If the descent deviates much from a route that is straight down the fall line, moving an injured person becomes very difficult. 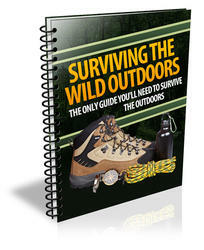 Try to avoid highly technical, exposed traverses, using them only as a last resort. A pendulum technique is useful on terrain where rescuers can traverse overhead. For this method, suspend the injured person from an anchored rope. With a second rope, also anchored above, pull the victim sideways. 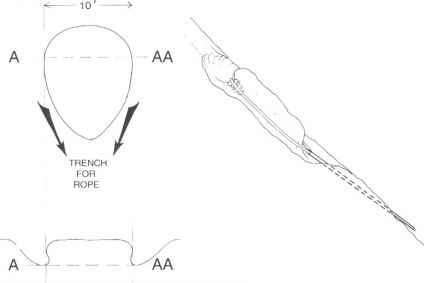 Gradually release tension on the first rope as the victim pendulums to a position beneath the anchor of the second rope. Repeat the procedure if you need to traverse farther. As you pull on the pendulum rope, remember that ropes stretched horizontally have a tendency to snag and to knock rocks loose, and that they develop high stress under load. Victim and rescuers alike should be wearing helmets.